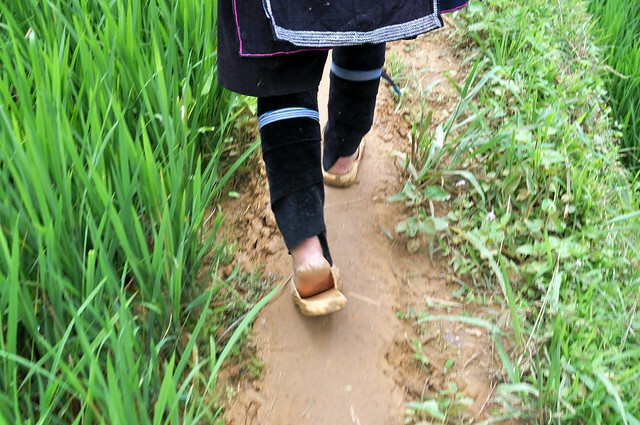 When I met Zao, she was wearing a trendy graphic t-shirt underneath her traditional indigo-dyed clothing and had her long hair tied in a loose knot on top of her head. 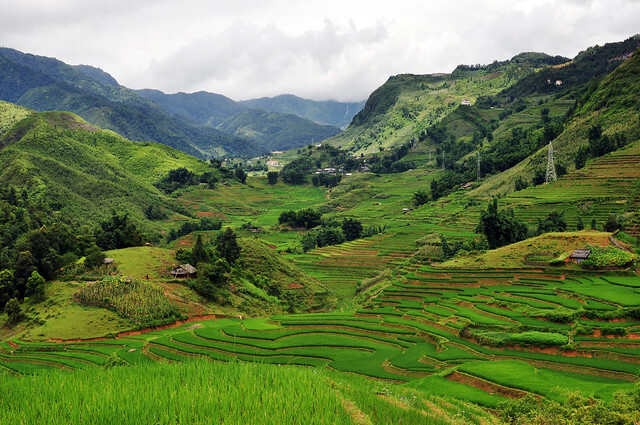 Zao is a 17-year-old tour guide, experienced in leading groups on mountain treks to Black Hmong villages in Vietnam. This is her story. 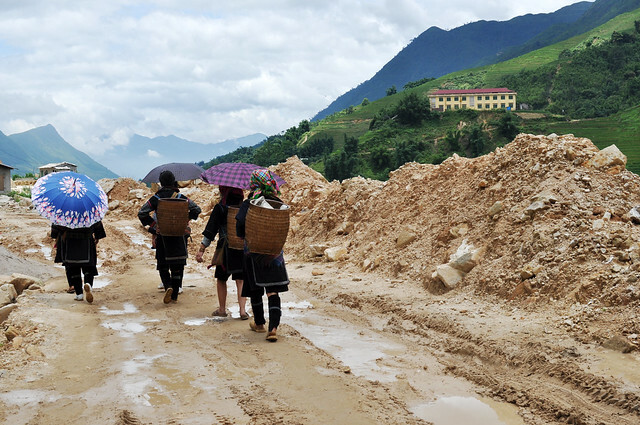 The new road to Lao Chai village, in construction. 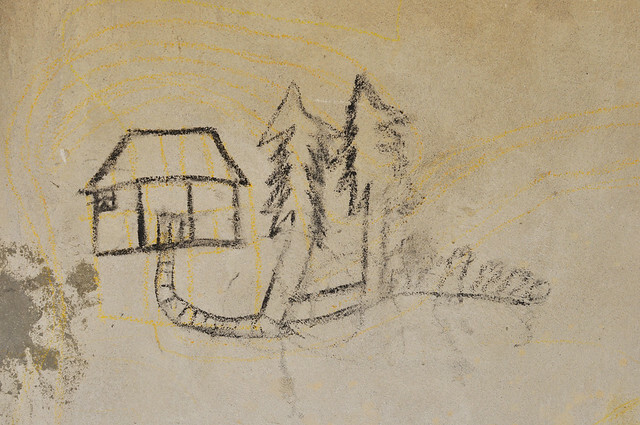 A child’s drawing of her home in the mountains. Post and photos by Sewon Chung. 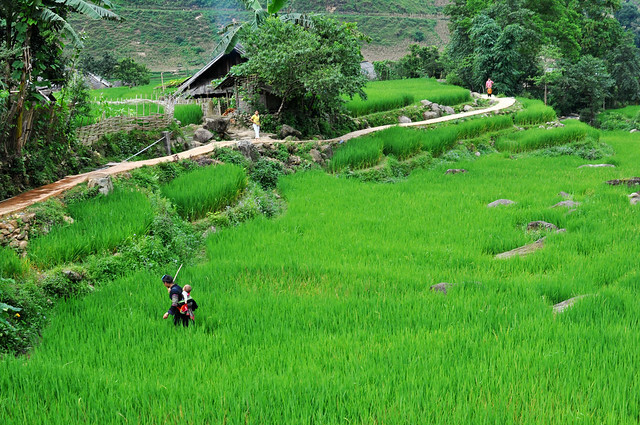 Field recordings by Taurin Barrera.